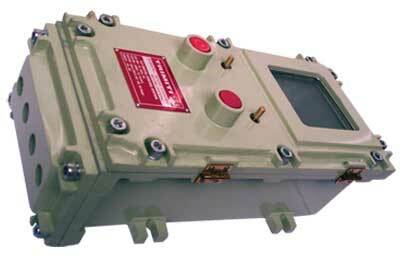 i) Flameproof Digital Indicator With 72 Glass sparing. 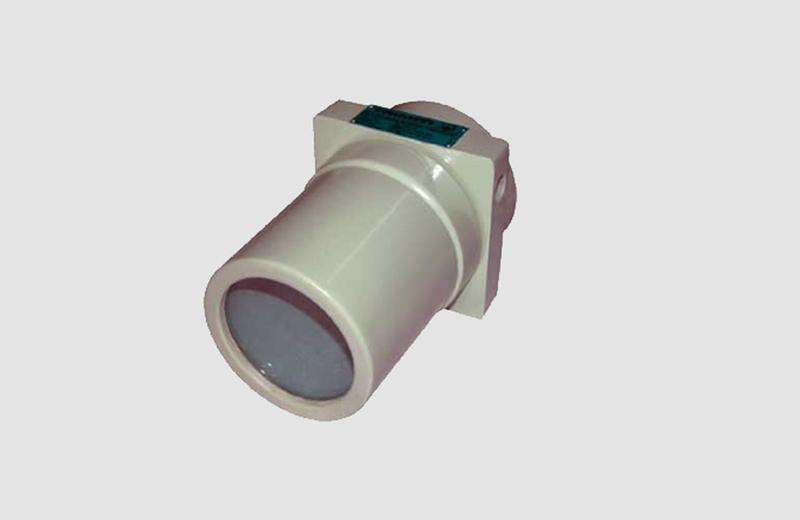 ii) Flameproof Digital Indicator For 1" Display 90x90 Glass Window. 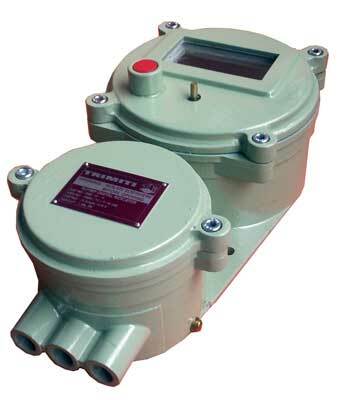 iii) Flameproof Digital Controller Suitable For 1 Set Point. 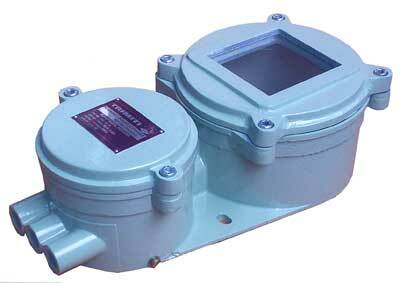 iv) Flameproof Digital Control Start For 2 Set Point. v) Flameproof Instrument Enclosure To Mount Any Panel - Instrument. 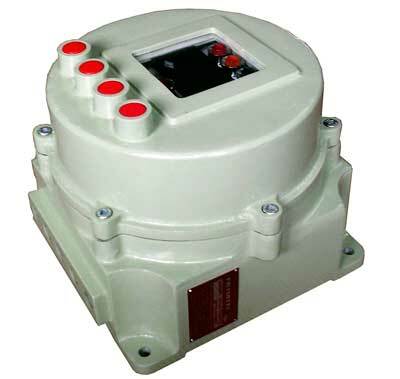 vi) Flameproof Instrument Panel Enclosure With Glass Window 50x100 / 90x90 With Push Button, Lamps, Membrane, Pots & Switch Arrangement In JB 250.
x) Flameproof Pipe Mount Enclosure For Larger Size Display. 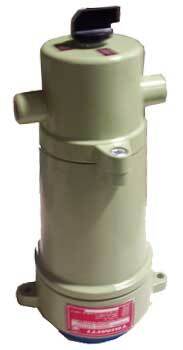 xi) Flameproof Thermocouple Head For Simplex / Duplex Fire. 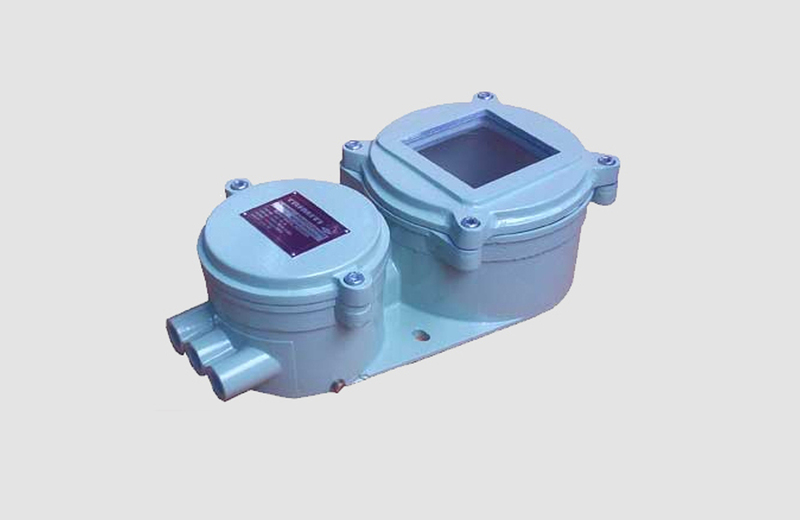 Xii) Flameproof Specially Designed Enclosure As Per Applications.